What to do when you cannot delete certain files from Recycle Bin in Windows 10, 8.1? Like many of our Windows 10, 8.1 users you to might want to permanently delete at a certain point a file or a folder permanently from your operating system. Seeing that some of our Windows 10, 8.1 users are having difficulty with this issue you will find out a couple of lines below what you can do to fix the Recycle Bin and get your files permanently deleted. In many of the cases, you will either not have the sufficient permissions to delete the specific folder from the Recycle bin or your Windows 8.1 operating system is blocking your access to that folder because of a number of registry errors that it may encounter. Either way, we will apply the methods posted below in order to solve your issue and get your system back and running in no time. From the menu that appears you will need to left click or tap on the “Search” feature presented there. Write in the search box the following: “restore your files”. After the search is finished left-click or tap on the “Restore your files with file history”. You will be presented with a search box and you will need to write there the folder from Recycle Bin that you are not able to delete. Left click or tap to select the file or files that you are not able to delete normally and left click or tap on the “Restore” button. Now that file should be restored where it was before you deleted it. Close the “Restore your files with file history” window and go to the file that you are having issues with. Left click or tap on it to select it. Press and hold the button “Shift” and the button “Delete”. Left click or tap on the “Yes” button to confirm the deletion. This should bypass your Recycle Bin folder and permanently delete your file. When the menu bar appears left click or tap on the “Search” feature present there. After the search is finished left-click or tap on the “Control Panel” icon. Left click or tap on the “System and Security” feature. Left click or tap on the “Administrative tools” feature. In the list on the right side find and open the “System Configuration” feature. Note: You can also open system configuration by pressing and holding the “Windows” button and the “R” button and in the “Run” box you will need to write: “msconfig.exe” without the quotes. Then press the “Enter” button on the keyboard. Left click or tap on the “Boot” tab situated in the upper side of the window. You will see there a topic named “Boot options”. Check the box next to the “Safe Boot” feature. Left click or tap on the “Restart” button if you are asked if you do not then restart your computer anyway. After the restart of the Windows 8.1 operating system is completed it should get you to the safe mode configuration. Go to the Recycle Bin folder and try to delete the files you are having trouble with. To get back your normal startup system you will need to go again to the “System Configuration” window as you did above but this time uncheck the box next to “Safe boot” and reboot your operating system. Log in with your administrative account in Windows 8.1 and access your Recycle bin folder. 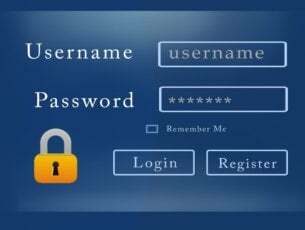 If it worked then you might not have sufficient permissions on the user you were logged in with. You might try to empty your Recycle Bin using an automatic feature. Following the instructions from the previous link, you will see how to use the task scheduler in order to empty your Recycle Bin automatically. On Windows 10 system you also have a great function that you can use in order to do the same thing. 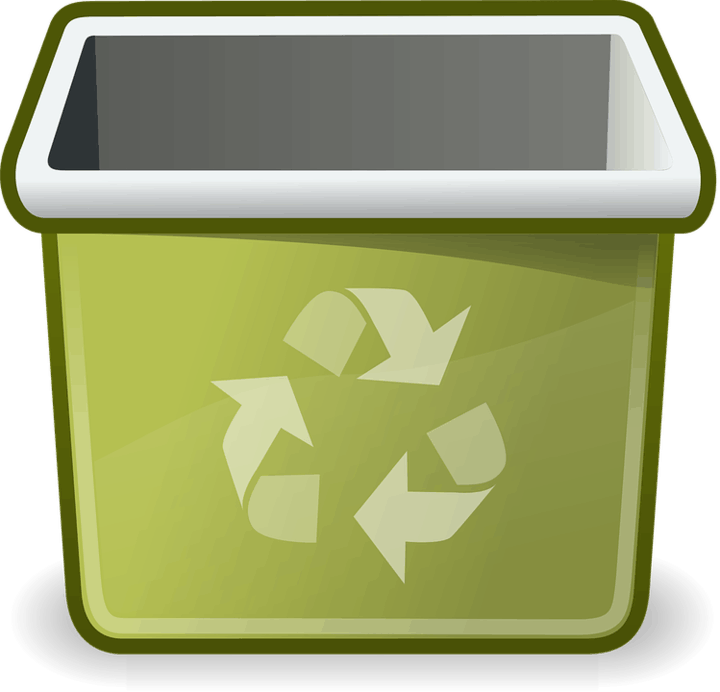 Check this guide and see how can you enable this awesome feature that will automatically empty your recycle bin. 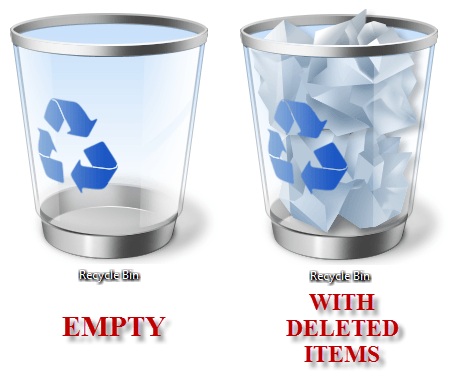 These are the steps that will get your Recycle Bin empty feature work again in Windows 8.1. 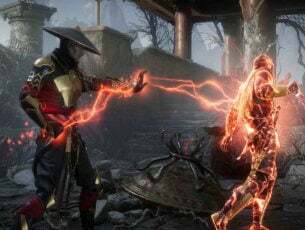 Please write us any other questions related to this article in the comments section of the page a little bit below and we will help you further with this situation.